I really intended to save this post until the holiday season because this lotion would make a great and easy gift. But, it is too good of a formula not to share with you now. This past Christmas a coworker handed out small tubs of this stuff. I used it all up immediately and had to ask her what it was because it was stupendous! 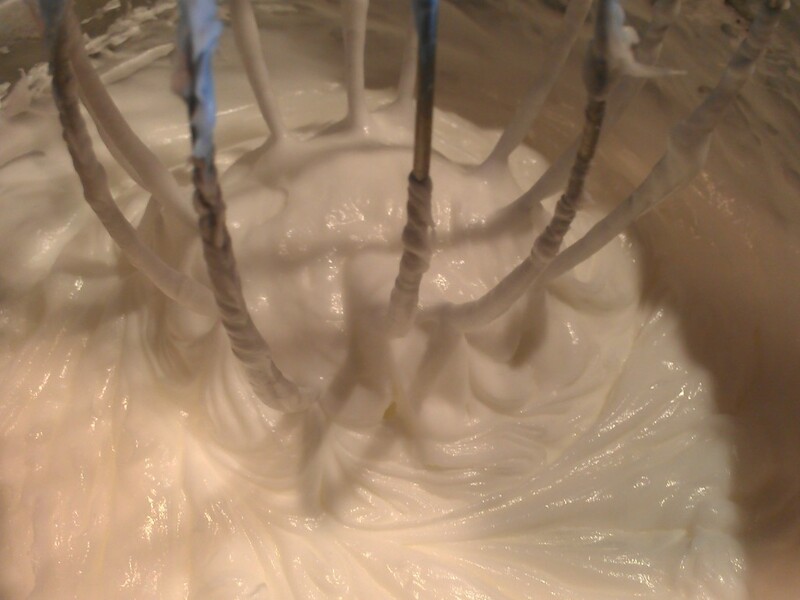 Whip together in your stand mixer until creamy. 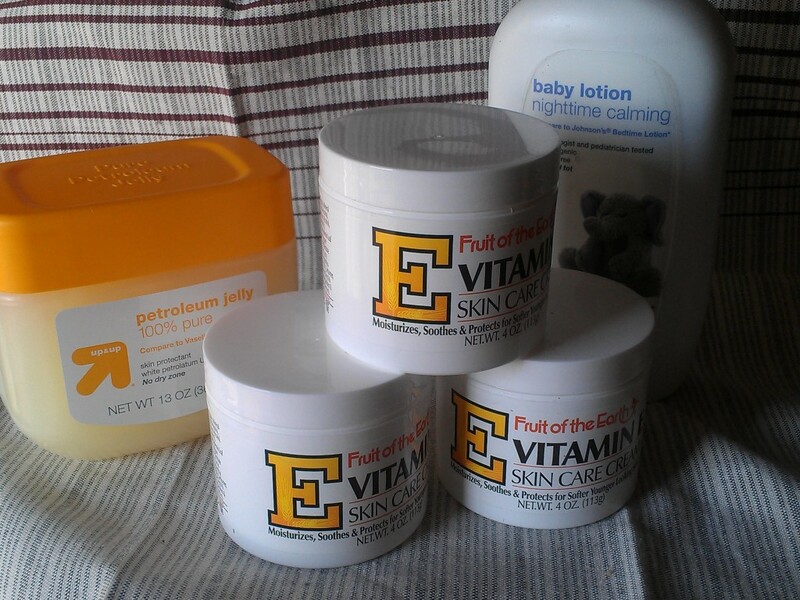 I had the hardest time finding vitamin E cream and finally had to order it from Swanson’s. (It was cheaper, too.) I used a store brand for the petroleum jelly and and the baby lotion. I used the empty jars to repackage the finished product. Really, this stuff is golden. I have the driest skin, especially in the winter. How cool! I have never thought of making my own body lotion…love the idea! Thanks for sharing, Debra. You’re welcome and it’s so easy to make. This is a must. My skin is so dry that I feel like it’s going to fall off when I get out of the shower. My feet are saying “make this – PLEASE! Thank you for sharing Debra, it sounds like a winner!! Chris, adjust the amounts as you like and you can use any “flavor” of baby lotion. I just like the lavender sent. I have the most dry skin in the world! I am going to try this! Thanks for sharing Debra! Katarina, I hope you do try it and let me know! Love the gator picture and caption. 🙂 This does sound like a really nice lotion. Like you I have extremely dry skin in the winter so I’m always on the prowl for good solutions. Thanks for sharing this! My mom always used corn huskers lotion, don’t know if they still sell it, but it was great for her hands after working in the garden. This is intriguing to me though…never thought of making my own lotion. You always have informative posts and great ideas! My grandmother always had bottles of that around. I remember it almost being clear. Thanks, Tina. My skin has been so brutal lately. It’s red, itchy and dry. Everything I’ve tried has just been irritating and burning it. I heard great things about Vitamin E, so thanks for this reminder! Oh, what timing!!! 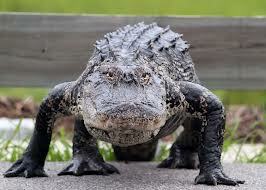 I’m afraid my alligator legs will be going public soon with these warmer temps. What a great gift, too…bet it smells terrific! I’m totally using this! I think you can get Vitamin E cream at the dollar store – at least you used to be able to. Totally doing it!